Membership in Sigma Kappa is not just for four years, it is for life. Consistent with our Founders’ thoughts in 1874, our primary purpose is to create an environment where our values of sisterhood and lasting friendships emanate all aspects of the organization. 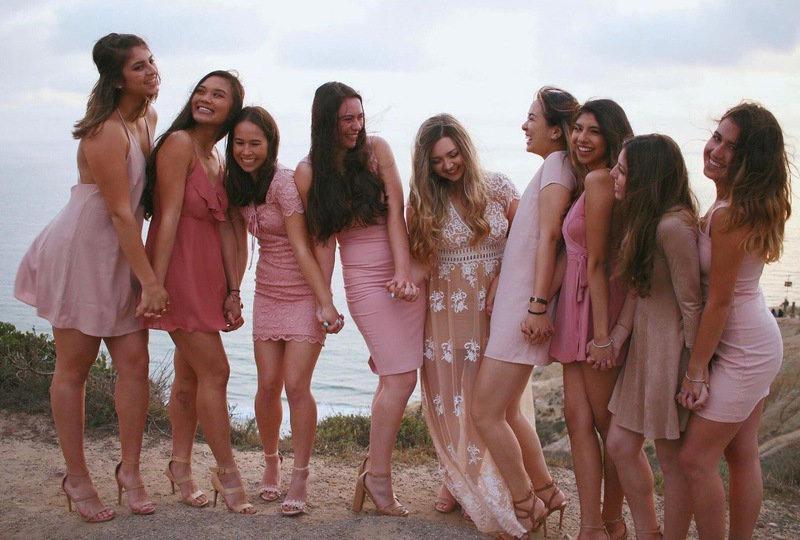 We encourage an atmosphere that fosters high ideals of friendship among college women, promotes educational and cultural interests, creates a true sense of social responsibility and develops high qualities of character. Sigma Kappa is more than just a collegiate experience; it is a lifetime of commitment, support and opportunity awaiting you. It marks the beginning of a relationship that will last for a lifetime. 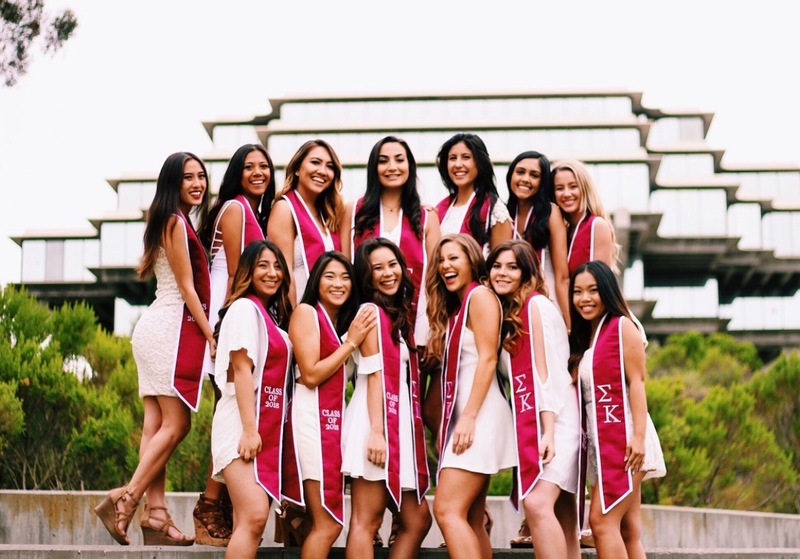 Zeta Mu aims to increase our presence within the UCSD and greater San Diego community while creating a culture of transparency, high involvement and Sigma Kappa pride. We will take initiative to ensure each member feels confident being part of a team effort to create their ideal Sigma Kappa experience.